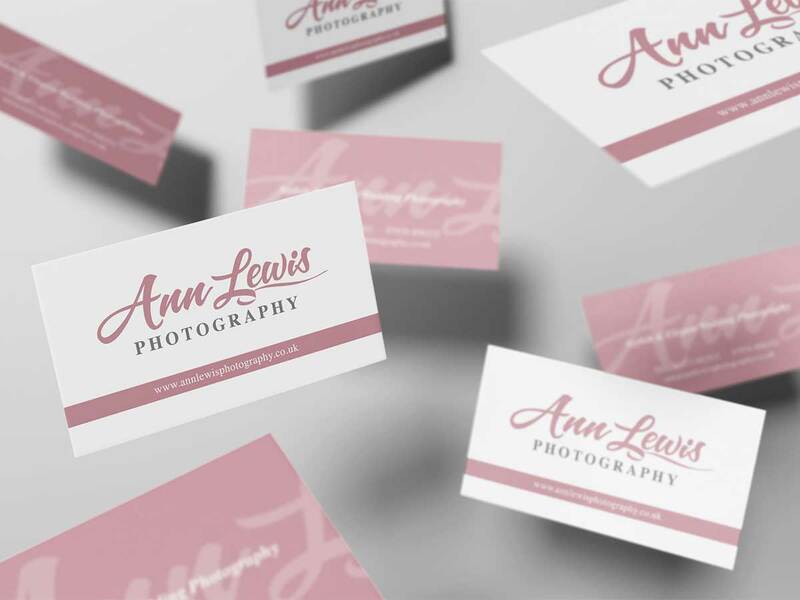 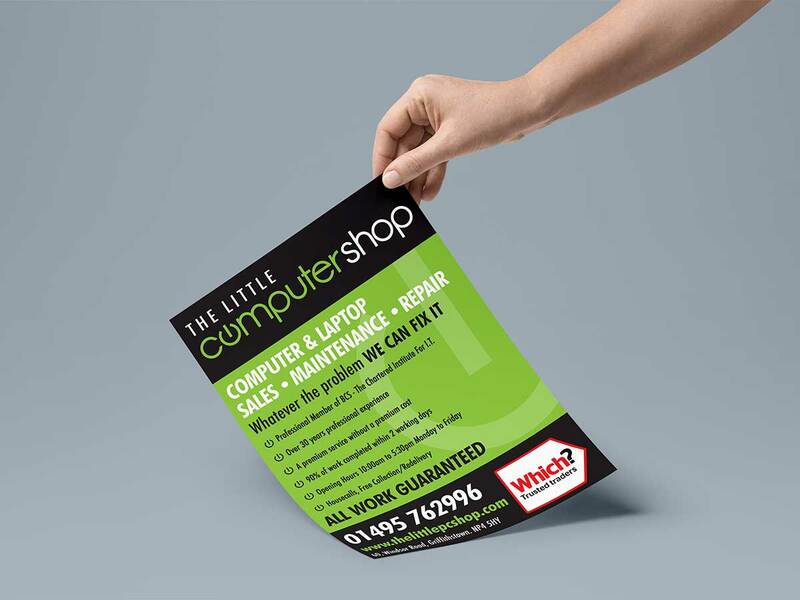 Leaflets, Business Cards, Booklets, Brochures, NCR Pads & Postcards. 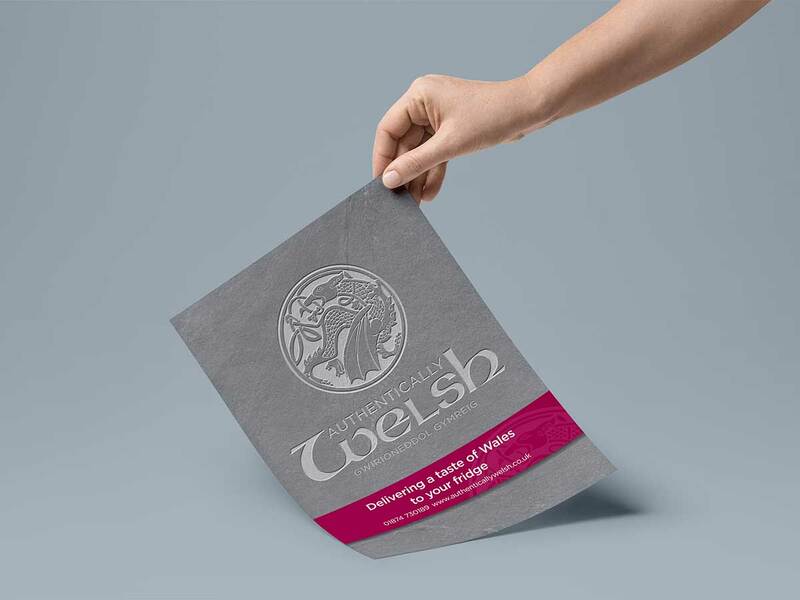 Traditional, reliable, printed marketing that you can physically hand to your customer, carries more value than promotions sent by email which may go straight to the junk mail folder before they have chance to see them! 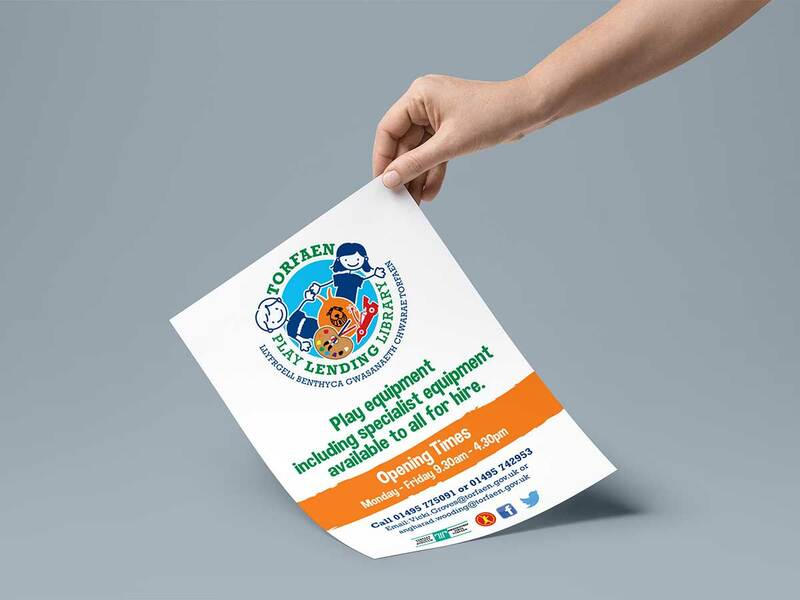 If you need to promote your business, or get the message out about an event or even a special offer, then our flyer and leaflet printing service lets you do it in style, but without breaking the bank! 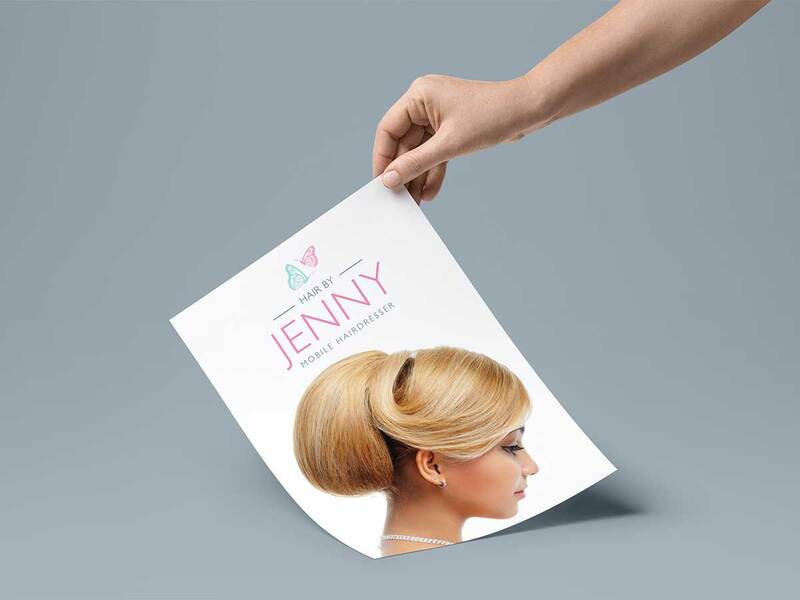 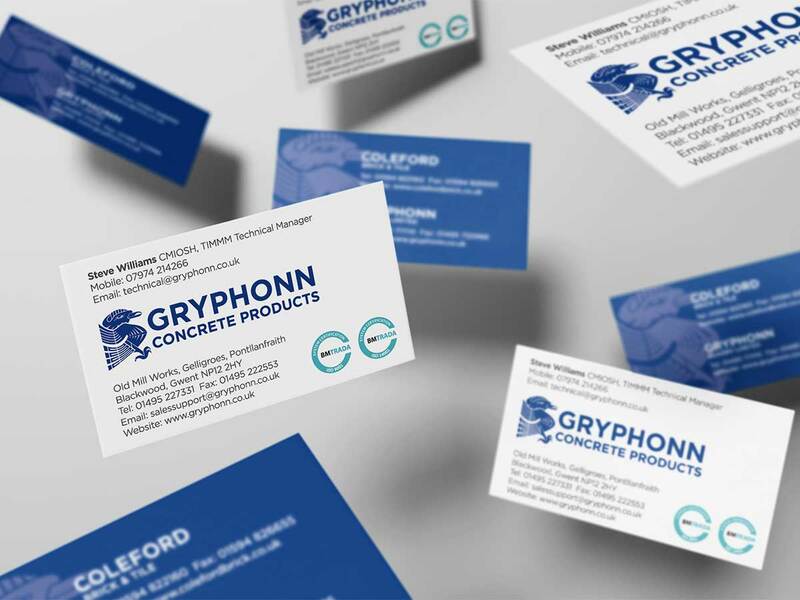 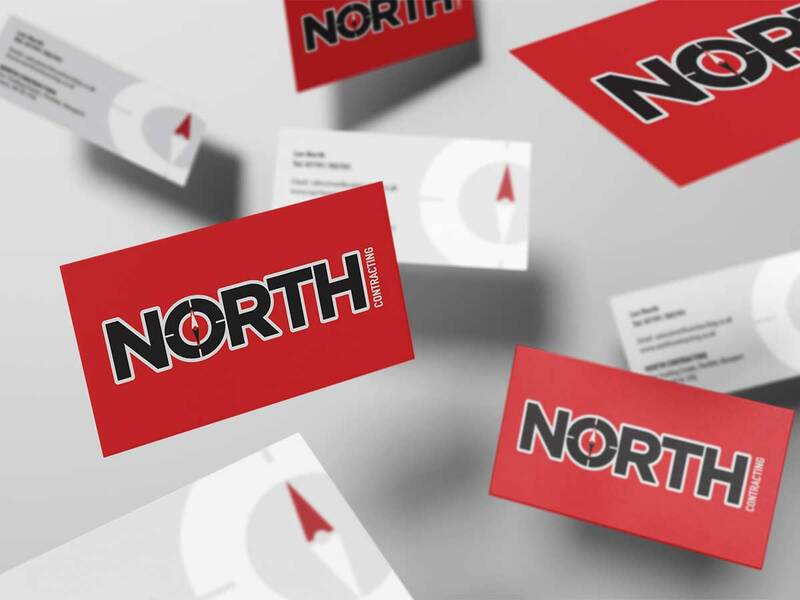 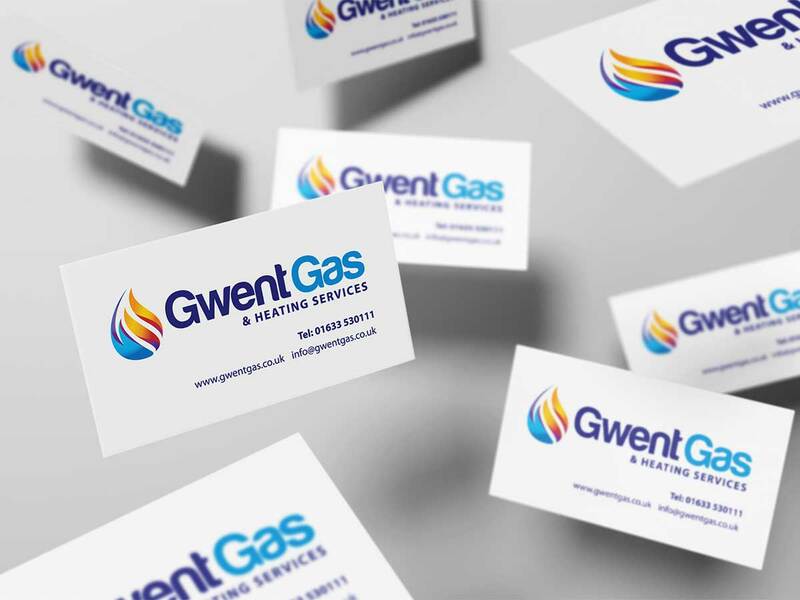 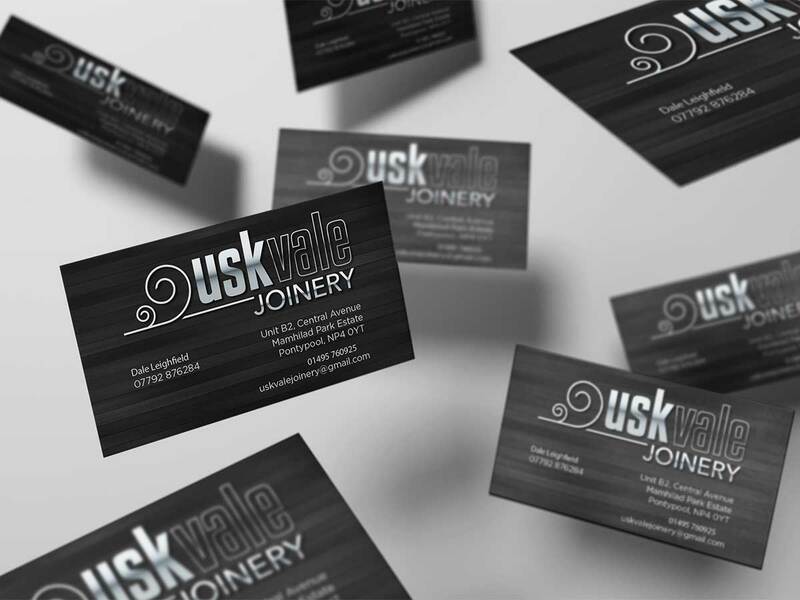 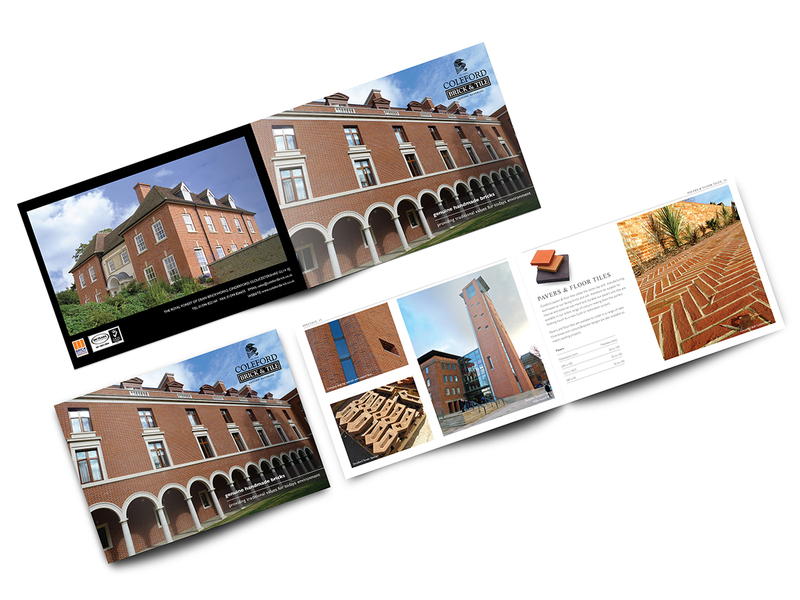 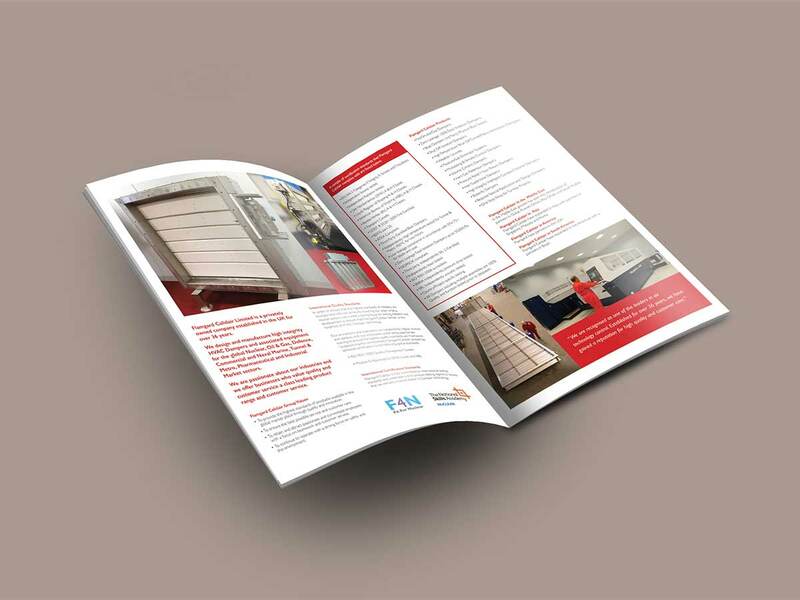 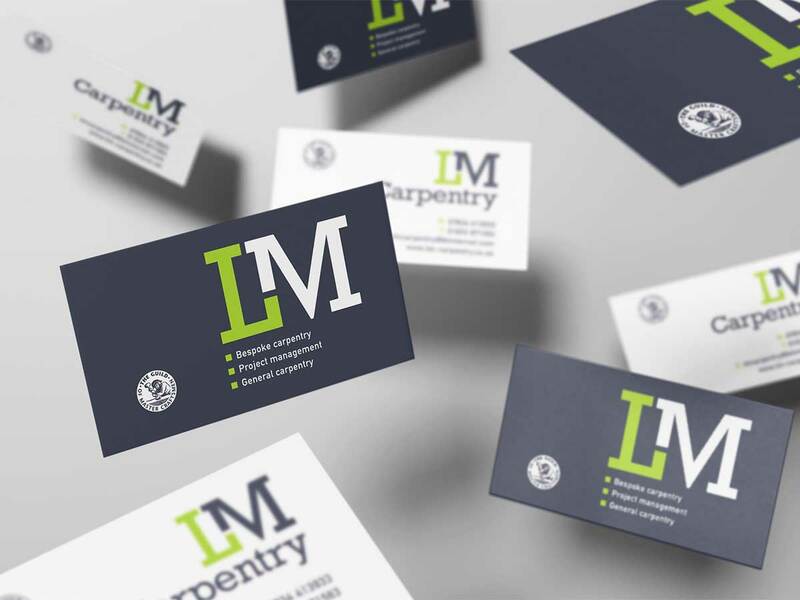 Some customers make immediate judgements about you and your company based on the first piece of promotional material they see, so a well-designed leaflet can often make all the difference when you’re trying to build relationships with clients or attract new ones. 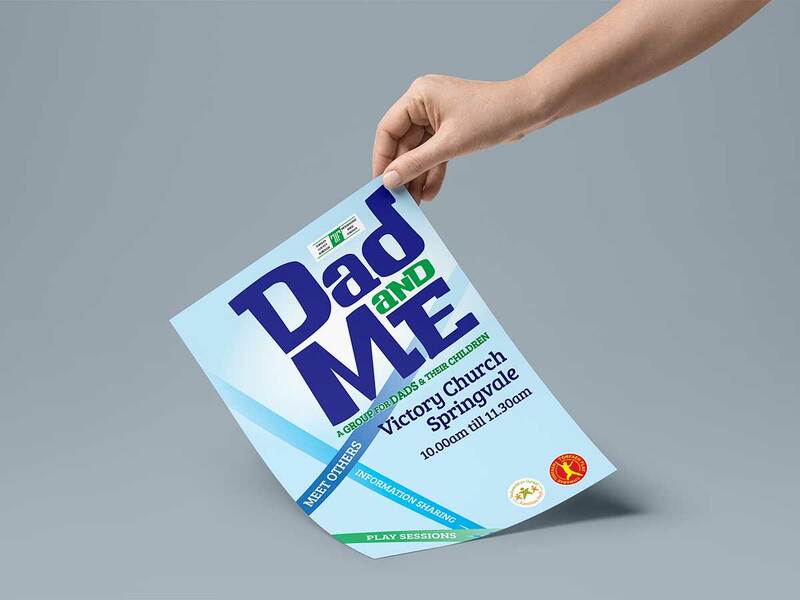 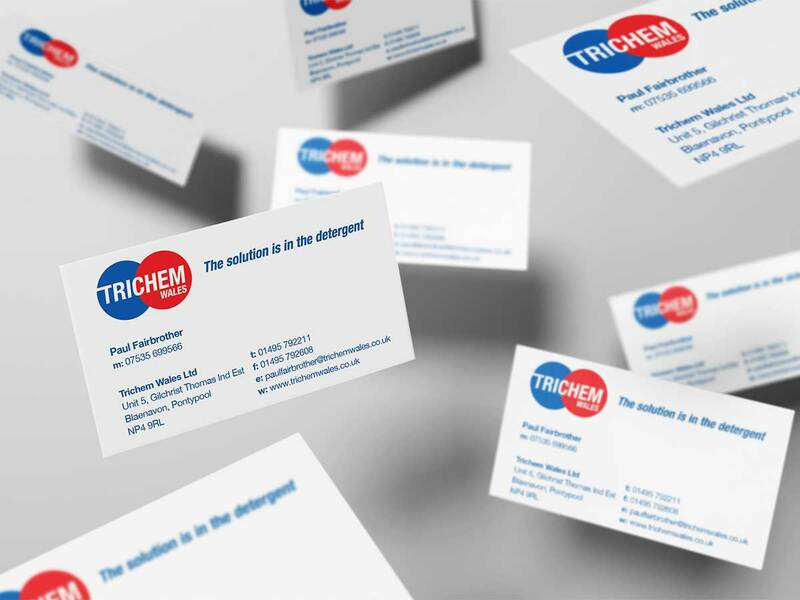 Whatever your full colour printing or design requirement, whether it is; letterheads, business cards, folders, brochures, booklets, flyers, leaflets, postcards, posters, NCR, newsletters, etc, we provide high quality flexible printing and design solutions which are cost effective with a quick turnaround.